Physical Description Edruj stands at a height that would be tall for a human woman but is average for a Klingon. She keeps her hair long to about the shoulders. Her shoulders are broad and body muscular. Edruj is not a lithe woman in combat she is an aggressor, while not lithe her movements do have a certain grace to them. She is considered attractive by most standards. General Overview She is a gruff Klingon there is no other way to put it. She has a tendency to gravitate toward the rough and tumble despite her profession. 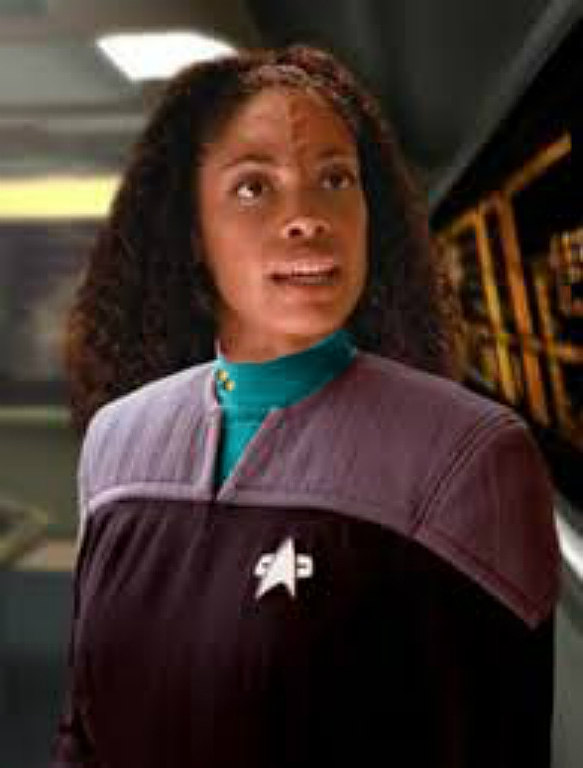 She has a brilliant mind and has been known to evaluate situations with the logic of a Vulcan. She enjoys sharing cultures and learning about others. She loves that humans are resilient where Klingons are honor. Hobbies & Interests Mok Bara, Poker, Alchemy, Chess, Strategema, Telling ancestral tales.